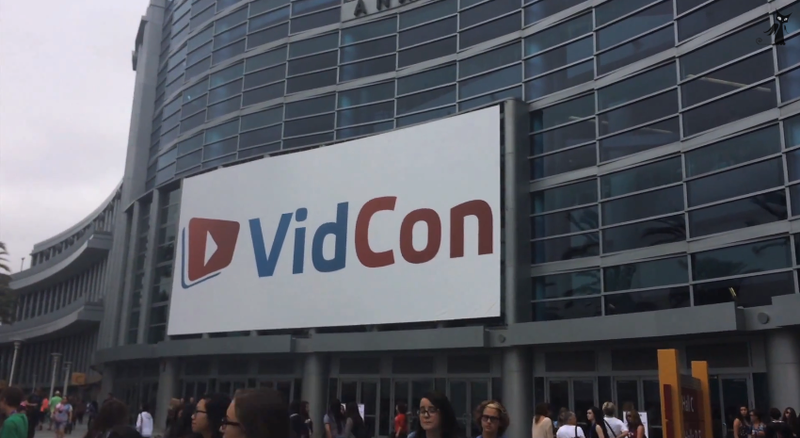 Here's my annual VidCon video. One of my favorite parts about VidCon are the panels and learning. That’s not what this video is about, it’s about friends, concerts, and the general feel of my 4th year attending.